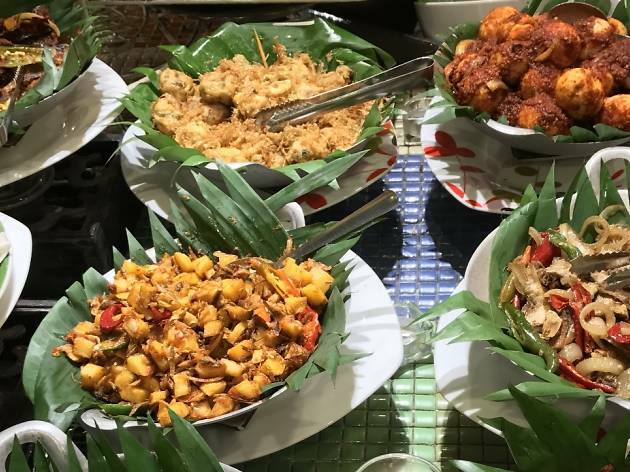 When you want to get the most out of your ringgit (or if you just have an insatiable appetite), check out any one of these all-you-can-eat bargains – just be sure to call ahead, as all deals are subject to (sudden) change. What’s a diet when you can have as much pork, ribs and cheese as you want? At El Cerdo’s Bubblylicious Sunday Brunch, start off with salads and Spanish cold cuts like jamon, chorizo, lomo and salchichón. It wouldn’t be a proper Spanish meal without a cheese platter; here, your options include manchego, gruyère, feta and goat. 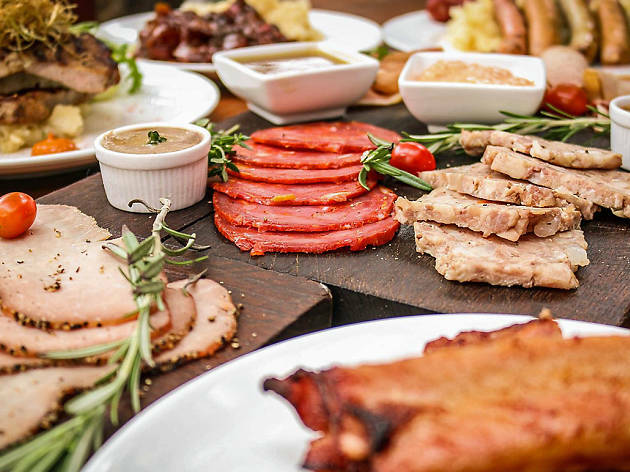 For mains, you get a sausage platter, a selection of pasta (seafood spaghetti, pork belly fettuccini and spaetzli with cheese and ham) and, of course, meats to satiate carnivorous cravings – think grilled pork steak, wiener schnitzel, roasted baby back ribs, Sunday pork roast and more. You can also booze up your meal for RM198nett which gets you free-flow Noche y Dia Cava Brut Nature sparkling wine, house red and white wine, and Tiger Draught. Available every Sunday, 12noon-2.30pm. Adults, RM118nett; children (6-12 years old), RM58nett. With alcohol, RM198nett. So you're looking to feed your inner glutton at a buffet, but guilt makes you want to stuff yourself with #eatclean-worthy food only. Go vegetarian at The Ganga Café, where the Sunday buffet spread is unlike most other Indian restaurants. Firstly, MSG, colouring and other nasties are avoided, so even a heavy lunch here won’t have you bloated. Secondly, and also more importantly, the food is downright delicious – think onion pakora, dhokla (a snack made of chickpea and rice) and baingan bartha (mashed eggplant) alongside a range of chapatti and poori. Cap off your meal with gulab jamun and homemade masala tea. Available every Sunday, 10am-3pm. RM26.50. 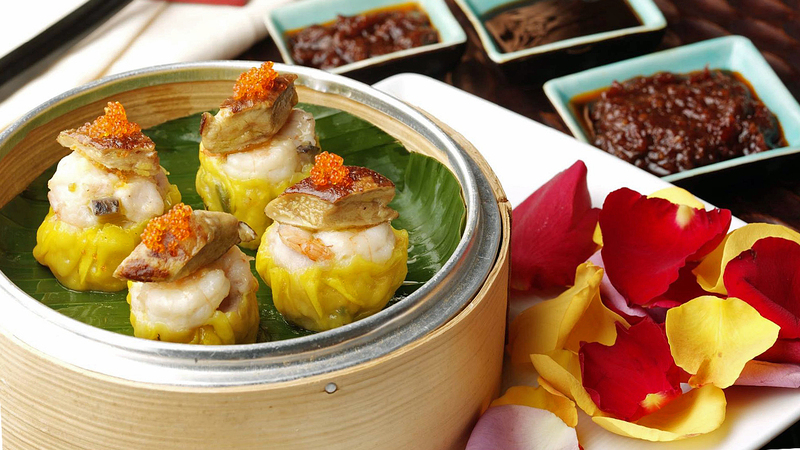 There’s no need to worry about accumulating a hefty bill here; Five Sen5es’s all-you-can-eat dim sum lunch buffet only costs a flat rate of RM88nett (weekdays) or RM125nett (weekends) to fill your table with plates of dim sum. 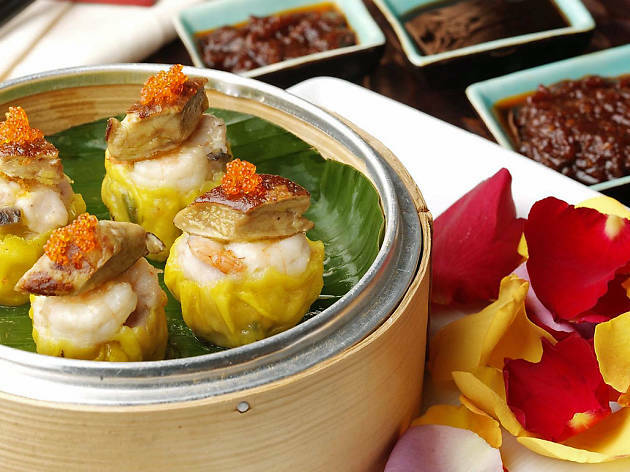 Expect dishes such as steamed glutinous rice with chicken, steamed crystal dumplings filled with mini abalone, Thai-style deep-fried prawns with mango, oven-baked chicken puffs with Parmesan, three varieties of Hong Kong-style chee cheong fun and a lot more. Take note: On weekdays the buffet only features dim sum and your food arrives to order, on weekends you get a more conventional buffet which includes other Chinese dishes alongside dim sum. All-you-can-eat buffet available from 12noon-2.30pm daily. Weekdays, RM88nett; weekends, RM125nett. 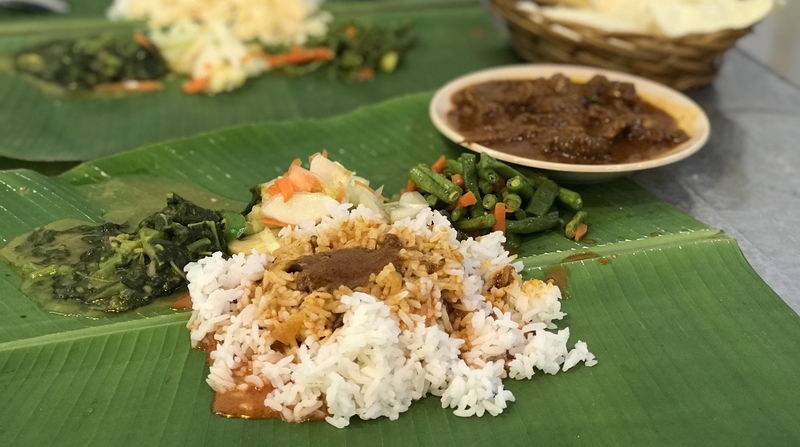 Not unlike a kenduri, the choices here are classic Negeri Sembilan and Malay dishes such as assam pedas ikan pari, ikan patin masak tempoyak, beef rendang, laksa, curry mee and a whole lot more. 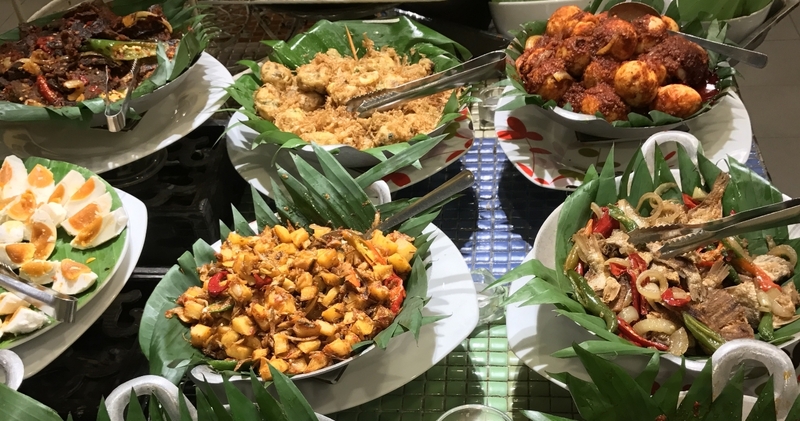 Finish off with durian pulut, ABC, pengat pisang and a variety of kuih, and if you're speedy, get the lekor (the addictive snack runs out very fast). If you’re going for dinner, head for the grills outside where it’s open for Rebung's popular lamb chop, chicken wings and chicken satay. For some privacy, rooms for small groups are available so you don't have to jostle and dine with the masses. Lunch, 12noon-3pm; adults, RM42.40; children (5-11 years old), RM29.70. Dinner, 7-10pm; adults, RM53; children (5-11 years old), RM35. If you’ve got a hankering for Italian food, Strato’s Sunday Brunch should do the trick. All dishes are prepared to order – most of them will arrive in single serve portions; but here’s the best part, they’re all refillable! 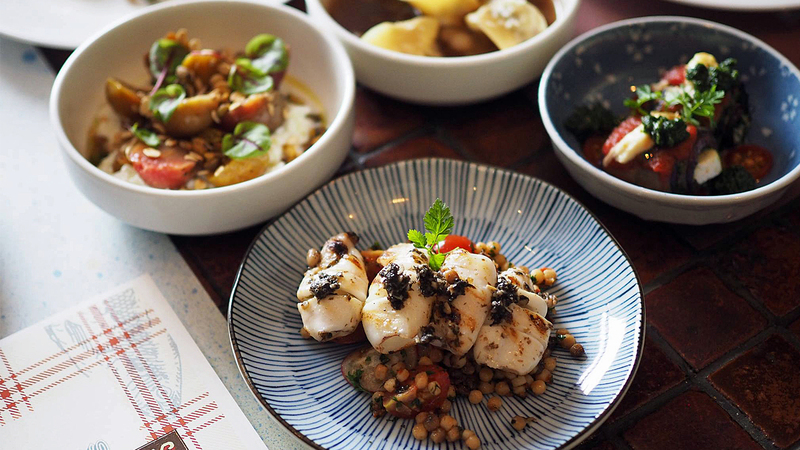 At the time of writing, the menu includes antipasti such as chilled ricotta gnocchi with zucchini pesto, grilled tiger prawn with arugula pesto, and more. 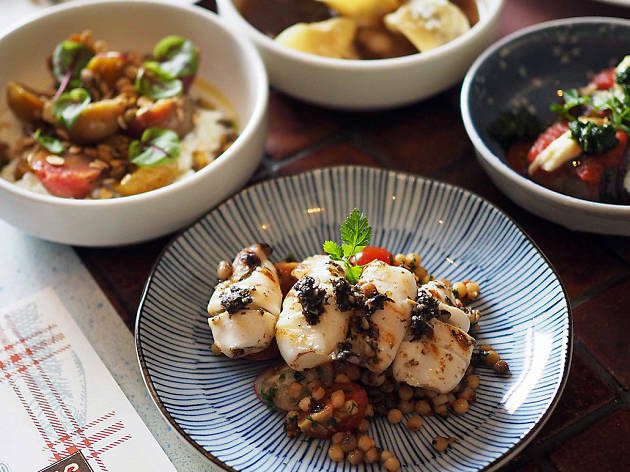 Pasta here come by way of beef rib with cappelletti in bone marrow broth, while for mains you get to choose one (or both) of either black mussels with couscous and lobster brodetto or roasted lamb leg with mint chilli gremolata. For dessert, you get green tea tiramisu with candied almonds, orange semifreddo and poached red wine pear tart. The menu changes occasionally so check with the restaurant for the latest offerings. Available every Sunday, 12noon-3pm. From RM120++. 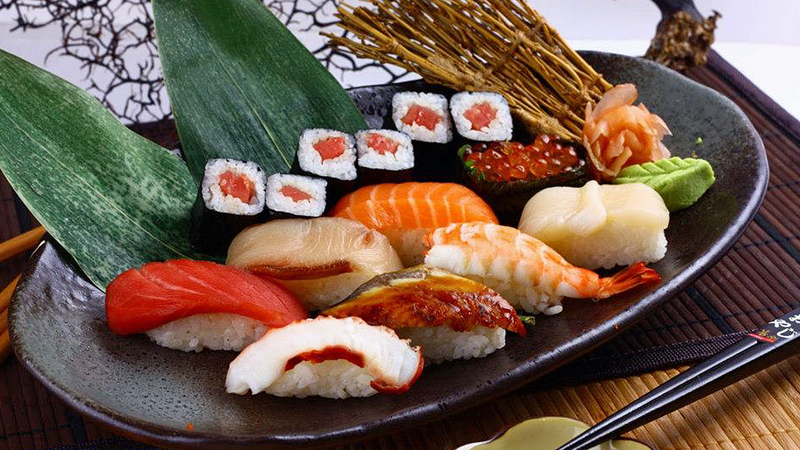 If you’re never quite sure of what to get when you’re having Japanese, Mitatsu’s à la carte buffet is the catch-all solution to your conundrum. 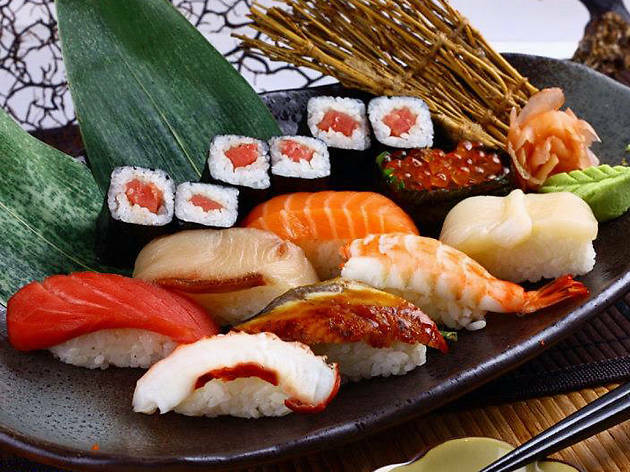 The two-page menu boasts an extensive selection of Japanese fare such as tempura, agemono, teppanyaki, noodles, sashimi, sushi and more – all available in several varieties; it’s options galore here! 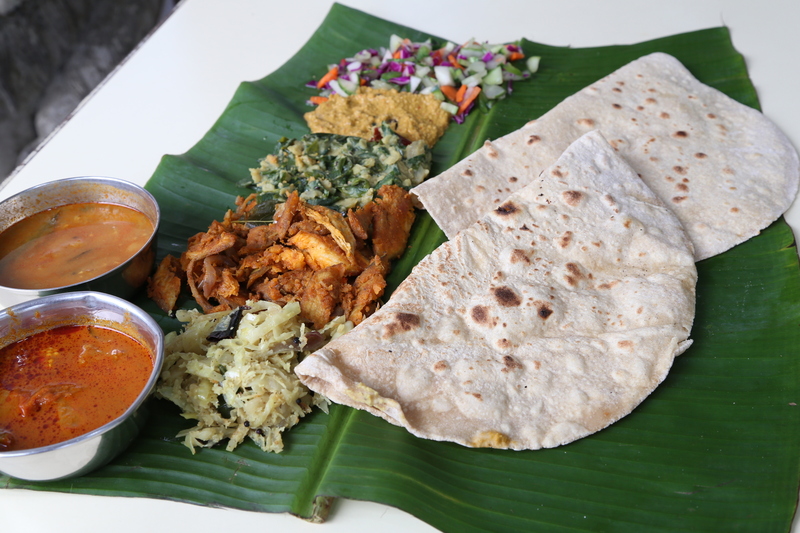 All dishes are prepared to order, and you can have them portioned to your liking. Because seats are limited, it’s recommended that you reserve your spot a few days beforehand. Weekdays, 6-10pm; weekends, 12noon-3pm; 6-10pm. Adults, RM64.50++; senior citizens, RM48++; children, RM16++. 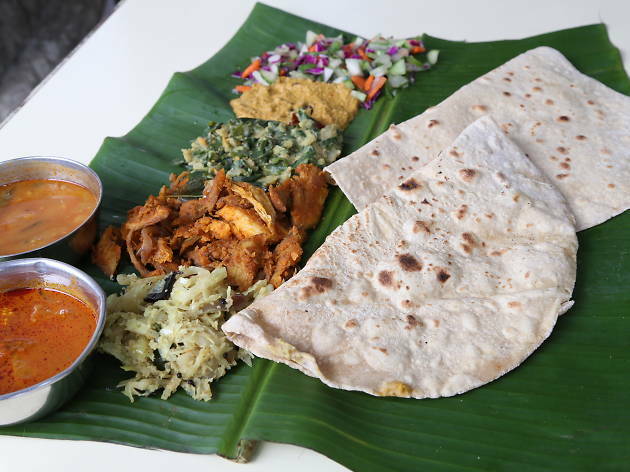 While most banana leaf rice sets allow you to have multiple servings of rice and vegetables, Appu Uncle Curry House takes it one step further by offering everything they’ve cooked up in unlimited amounts: vegetables, fried fish and chicken, mutton, fish and chicken curries – you name it, they’ll dish it out. 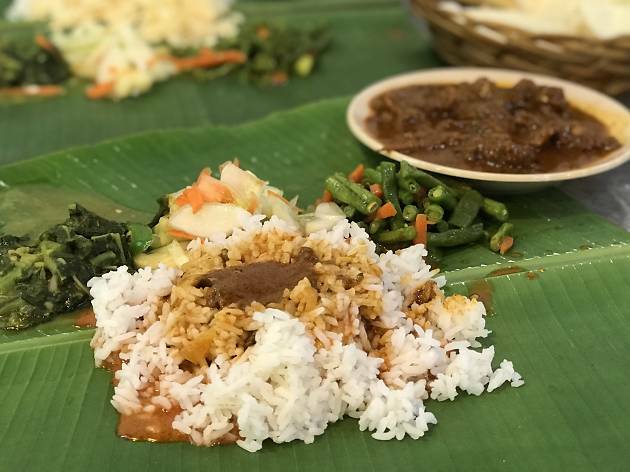 Considering that a serving of mutton curry would normally cost you RM10, the RM28++ price tag is a bargain for curry lovers. The meal is only available for dinner, however – which is just as well, because you’ll want to waddle back home to sleep after a meal this big. Daily, 6.45-10pm (last order at 9.30pm). Adults, RM28++; senior citizens (above 60 years old), 15 percent off; children (below 12 years old), 40 percent off; children (below five years old), free. 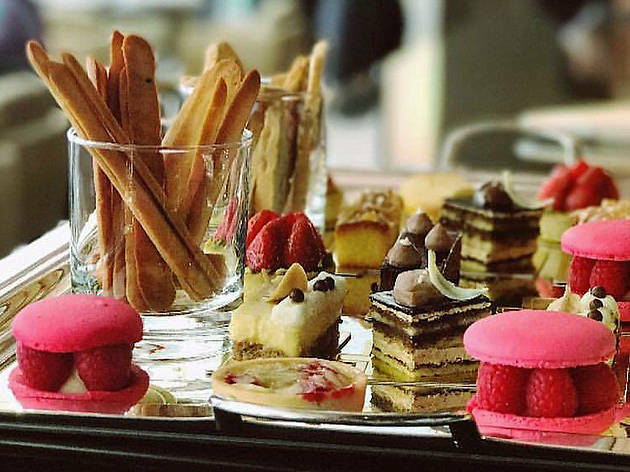 Although Hotel Stripes KL’s Brasserie 25 restaurant might look posh, the daily tea-time sets, which they call Le Goûter, are actually great value for money. At RM80++ for two, you and your partner can have as many sweet and savoury tea-time treats as you want. 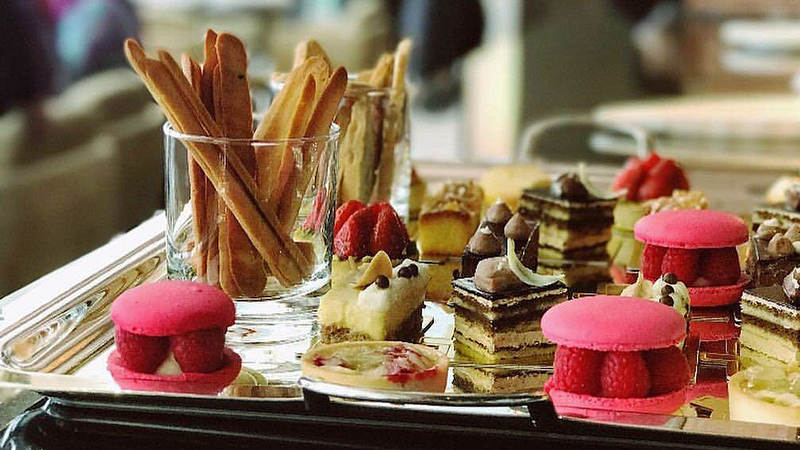 Among the savoury bites are chicken curry puffs, mini salmon quiches, cheese-filled arancini and toasted cheese sandwiches, while on the sweet side is a selection of chocolate cakes, chocolate mousse, citrus tarts, strawberry tarts, opera cakes, macarons, éclairs and more. However, this RM80 price tag is only available for a limited time (no end date was given when we contacted the restaurant), so it’s best to book your place ASAP. Daily, 3-6pm. RM80++ for two. Don't have a big appetite but still want a filling meal? 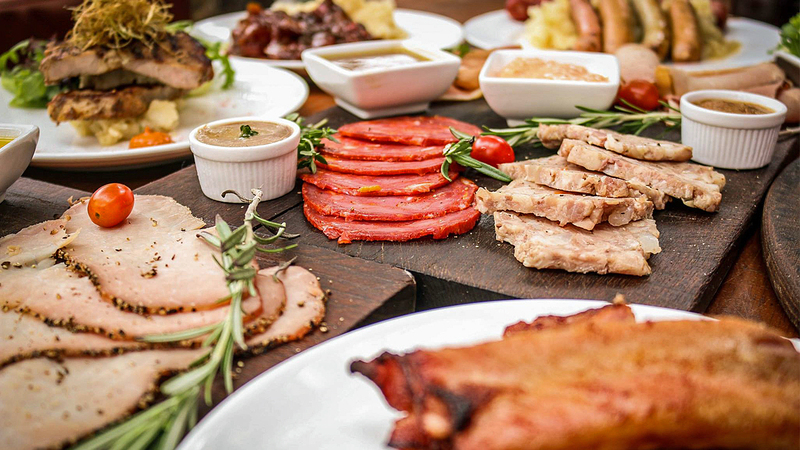 Brunch culture in KL is huge; it’s the default thing to do (and eat) come weekend. 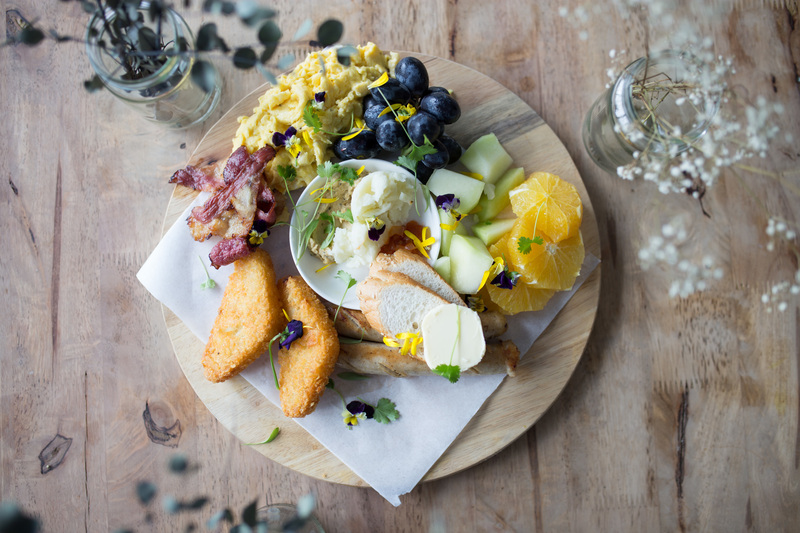 So let us guide you to the best brunch spots in town, whether it’s a café, restaurant or even a hawker stall. 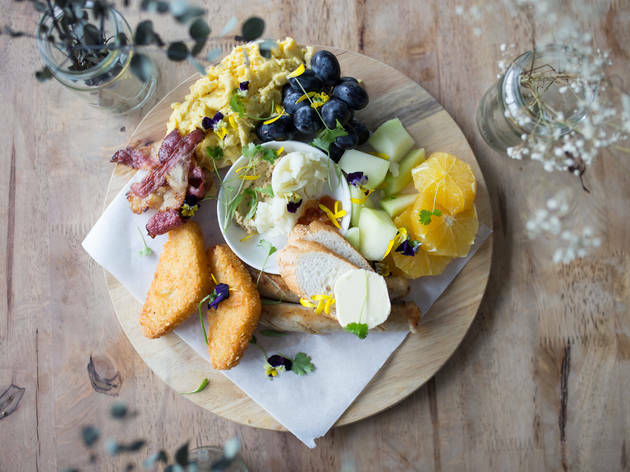 And there are more than just egg dishes – find out where you can feast on dim sum, curry mee, banana leaf rice and more for your perfect late breakfast.